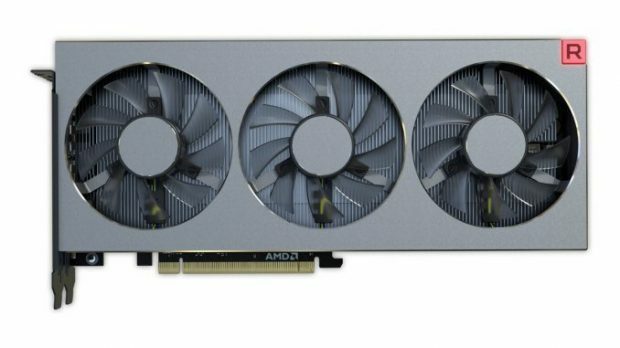 ASUS has announced four new cards based on the Vega 64 design; ASUS RX Vega 64 Water Cooled Edition, ASUS RX Vega 64 Air Cooled Edition, ROG Strix RX Vega 64 OC Edition, ROG Strix RX Vega 64. 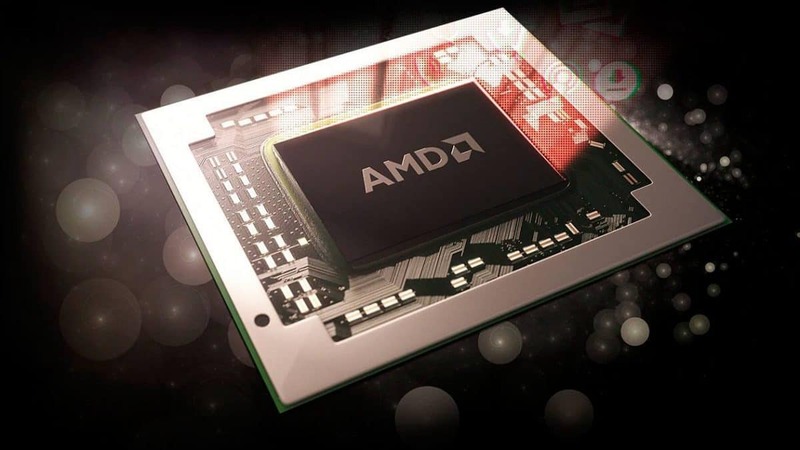 The first two cards are reference models featuring AMD’s air and water-cooled designs, respectively. 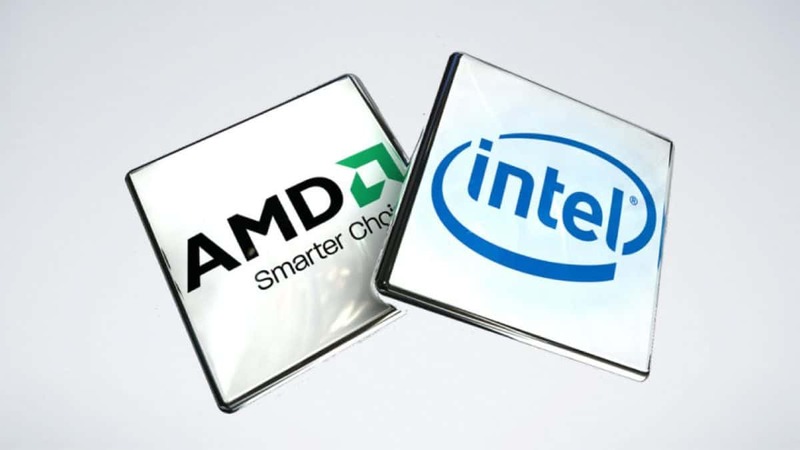 Though they include premium services by ASUS namely GPU Tweak II and XSplit Gamecaster. The first service allows us to monitor and customize GPU cooling and performance as per needs. Meanwhile, ‘XSplit Gamecaster’ allows a user to record, stream, edit in game videos with commentary. The other two cards by ASUS are the ROG STRIX series that offer state of the art component qualities, proprietary cooling design with 3 slot & 3 fans GPU cooling with a premium quality back-plate. 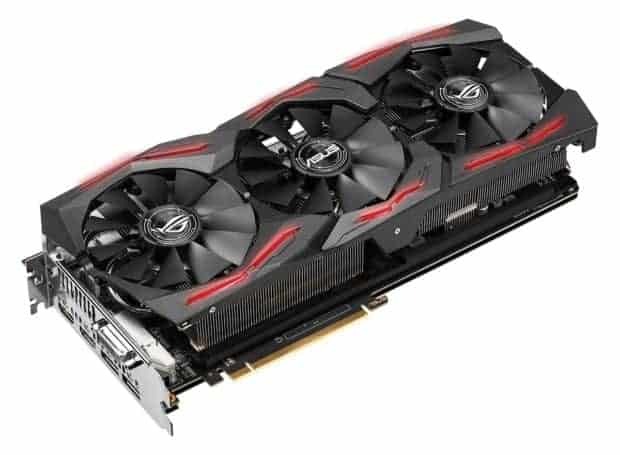 The new STRIX cards these also support the ‘AURA RGB LED’ feature and ASUS FAN CONTROL II, which basically allows you to connect the chassis fan ports directly into the GPU to have the ultimately ventilation controls. FAN CONTROL II can also bring down the fans to a 0dB . Really useful for quiet winters when even the slightest fan noise bothers some of us gamers. 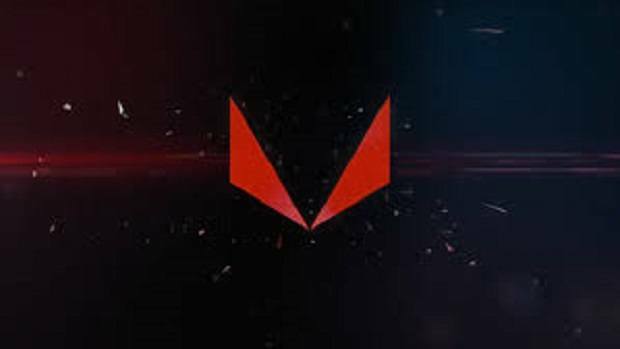 Coming back to the exciting part, the Vega64 GPUs consist of a 2048-bit memory interface with 8GB HBM2 memory. ASUS has yet to reveal the base and boost clocks of its Strix GPUs but for the reference air and water cooled the clocks are; 1406MHz Base Clock 1677MHz Boost Clock, a straight up 19% gain under load, water cooled version. While the ‘Air cooled edition’ offers a Base Clock of 1247MHz with a Boost Clock of 1546MHz which is a 23% Risk Free gain under load. Asus Strix RX Vega 64 cards offer different output ports compared to the reference design. Their include 1x DVI-D , 2x HDMI 2.0 , plus 2x DP 1.4 compared to reference where there’s no DVI-D port and 1x HDMI 2.0 plus 2x DP 1.4. For VR HMD gaming the HDMI 2.0 is recommended. The DVI-D port will be useful for people with old monitors even though they won’t be able to enjoy modern gaming in its full glory, because as per a study the media interface of ‘HDMI’ ensures optimum quality of data transfer. While the ASUS RX Vega64 Water Cooled Edition and ASUS RX Vega64 Air Cooled Edition will be available globally from August 14th , the ROG Strix RX Vega64 will be available from mid September. Prices will also be announced shortly though they are expected to be 10% higher than the reference models. Top 5 Madden NFL 18 QBs Revealed, And They Are…..